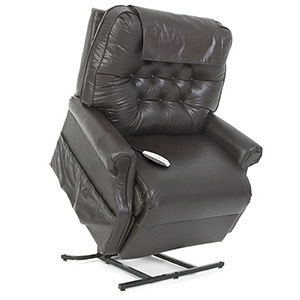 We have many 2 position power lift recliner models to test in-store. Visit us at our Naperville store to see our 5,000 sq. ft. medical equipment showroom. 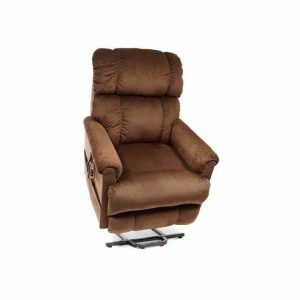 Chicagoland’s Premier Lift Chair Store!